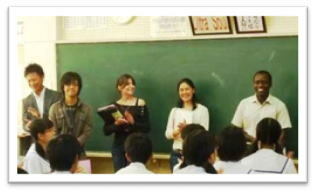 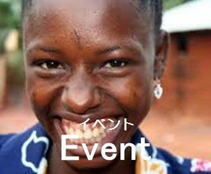 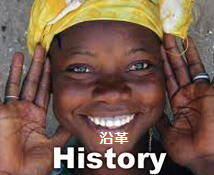 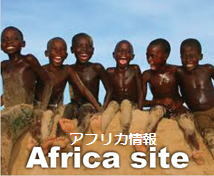 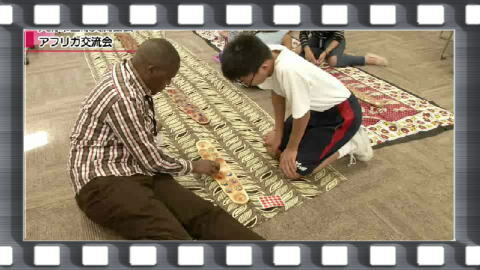 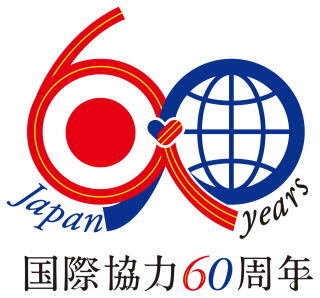 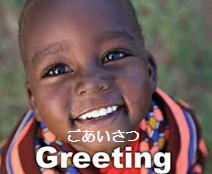 Japan Africa Trust is NGO/NPO established in Nagoya to support East Africa. 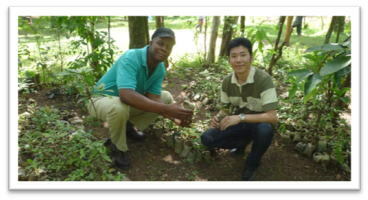 I have a local counter part office in Africa Kenya Kakamega Malava and do projects to make a new flow. 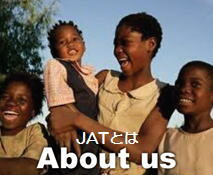 We create micro-empowerment as an innovative project. 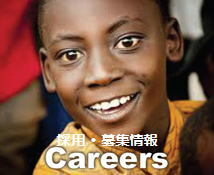 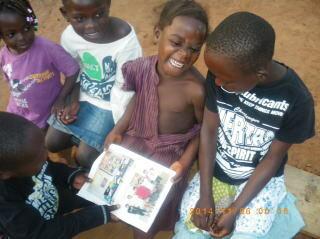 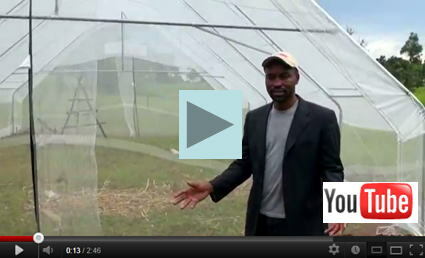 We are projecting Global understanding education, Internship, Education, medical care support, Tomato Agriculture. 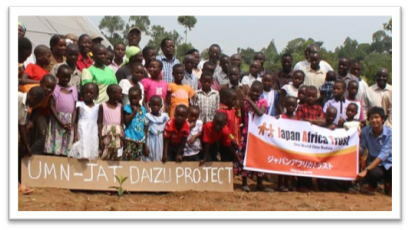 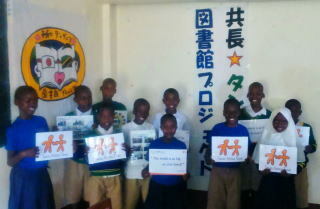 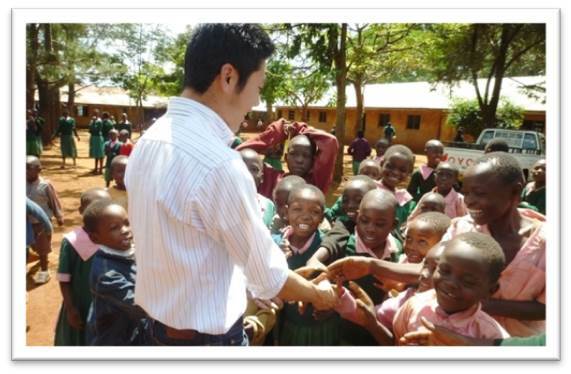 The first ever synchronized activity to ever take place between Kenyan kids and Japanese kids (Daizukids) kicks off.